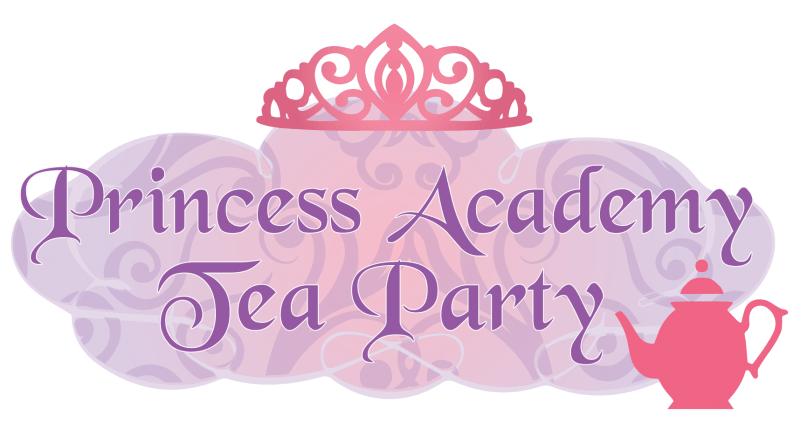 Ever After Princess Events does a variety of quality character events year round. Whether you need someone to entertain children separately at an adult event, invite a character to surprise someone, or want a fun spin on a slumber party or summer event, our characters are trained to host a variety of special events and themes. Select a princess of your choice for a playdate entertainment section of your event with dress up clothes, make-up application and all things girly and fun. 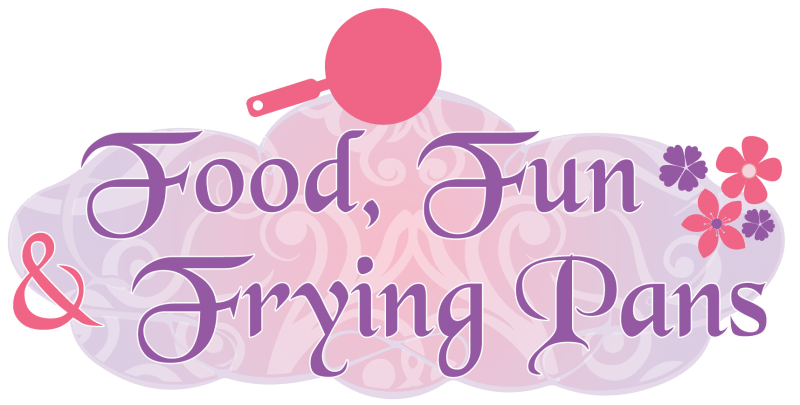 We all know Rapunzel likes frying pans, but can she cook? Put her to the test for an afternoon or evening lesson with fun foods to create fun and clever snacks for the kids. Is your daughter or her friends like Red Rose Princess or Rapunzel and like all things artsy? Our cast makes non-birthday appearances for any amount of time to work with arts and crafts, learn how to face paint, or even make crafts and cards for charities like our Princess with a Purpose. All characters available for a paint & play – you tell us the activities they like and we format the event. Whether you need someone to entertain the kids at an adult event or are hosting a fun summer or seasonal get together for the kids, any of your favorite princesses can come in their gowns or princess PJ’s, pillow, and stuffed animal ready for a night of movies, games, popcorn, singing and more! More info HERE. Want to create your own package? Any character can come for any reason. We do bedside visits in hospitals and at home, surprise birthday visits to schools, work (adults like princesses too you know! ), or a special dinner guest to reward a deserving child and her friends. Let us know what your needs are and our programs staff will come up with something spectacular! When the weather warms, Mermaid Princesses come out to play! Lucky for them, it’s warm all year round here in sunny Southern California! Fins and all will come to your pool event for children and adults. Whether you choose a singing story time for a birthday or as a separate non-birthday event, our signature singing story time is our professionally formatted performance from our highly trained vocalist cast. These stage performers will provide you with a full performance made up of storylines and songs sure to wow children and adults alike. Choose any character and have your own mini-play right at your own event to entertain your guests. *Subject to availability due to demand. Please call to book early for preferred character. A breakfast and princess training with Amulet Princess perhaps? Or Tea Party Princess is always ready for a tea party outside the rabbit hole. Have any princess you like come and do a crash course in princess manners. Red Rose princess or any other character can do a lesson in etiquette for a new spin on a playdate as well. Tell us your age group and interests and we format a proper lesson for the group! Ever After’s Princesses are very charitable. So much so they want to help make all children learn about kindness and charitable giving to those in need of hugs and kindness. Almost any birthday or non-birthday event can be turned into a Princess with a Purpose event. 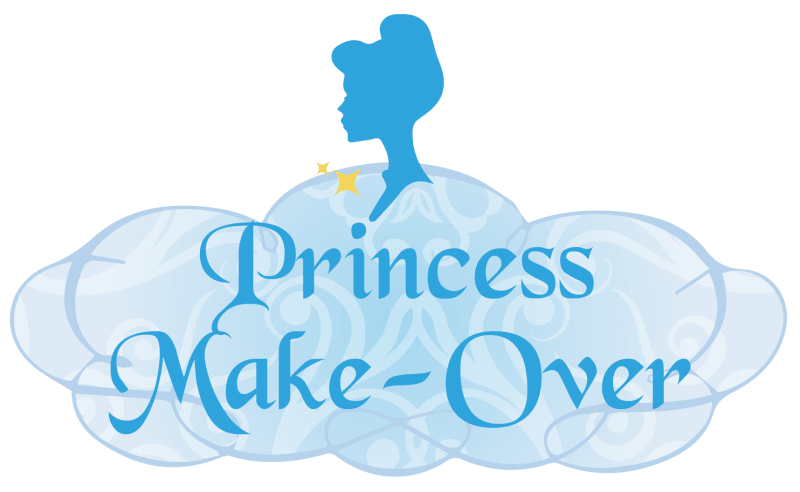 Please click here for more information about what our trademarked Princess with a Purpose does or visit our blog for our monthly ideas and projects with instructions on how to do more post-event projects and keep the kindness flowing. **Please Note ** Upon booking a non-refundable deposit of $75.00 will be charged. Fee is applied to balance and can be transferred to another date if needed.